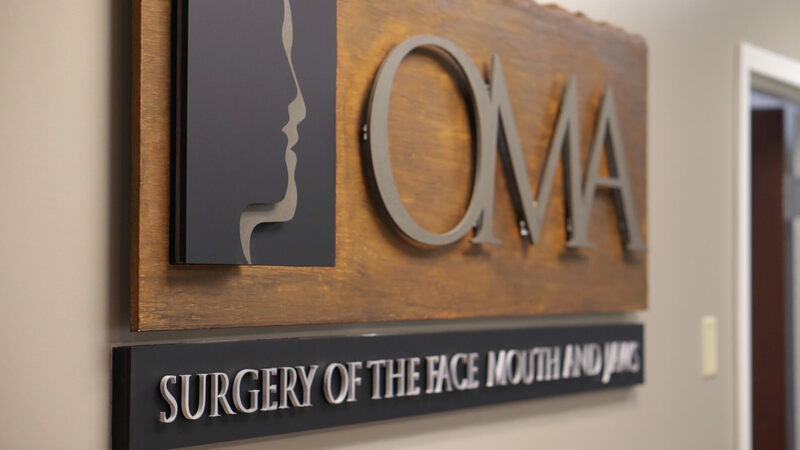 Most major dental or medical insurance plans cover OMA treatments except for some elective and cosmetic procedures. We would like to verify your insurance carrier prior to your first visit. Please have your insurance information available, including insurance phone number and policy ID numbers, when you call to schedule your appointment. Bring your medical and dental ID cards with you to your appointments. We will file your claims for you. If your plan is not listed above, please give us a call to see if we accept yours. Remember, some insurance plans require primary care physician approval or referral for consultation visits. Please check your plan benefits so that proper approval and/or an authorization number can be obtained before your visit. Otherwise, we may have to reschedule your appointment. All payments for non-covered services, deductibles and co-payments are due on the day of your visit. 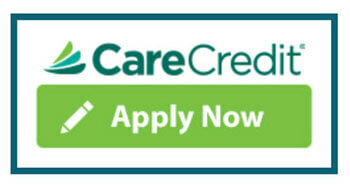 We also offer financing through CareCredit®. CareCredit® is available to help you pay for dental procedures your insurance doesn’t cover. CareCredit® offers both No Interest* financing or low minimum monthly payment options so you can take care of your dental health.